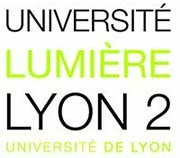 Always trying to be on the cutting edge of technology and innovation we are and have been participating in some of the most ambitious projects related with technology research in Europe. We are continuously seeking to exploit the state-of-the-art knowledge attained through these research and innovation activities and turn our results into successful IT solutions. 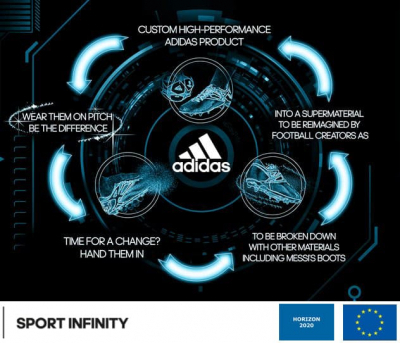 Sport Infinity is a european project led by adidas, which aims at developing innovative recyclable materials for the production of sporting goods. 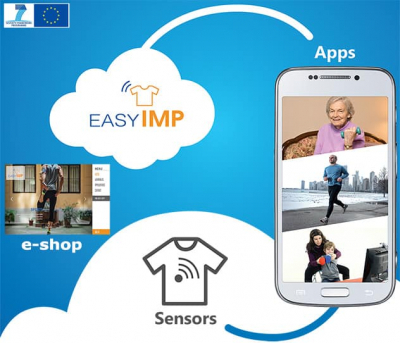 EASY-IMP is aiming to develop methodologies, tools and platforms for the design and production of personalised products, combining wearable intelligent sensors with mobile and cloud computing. 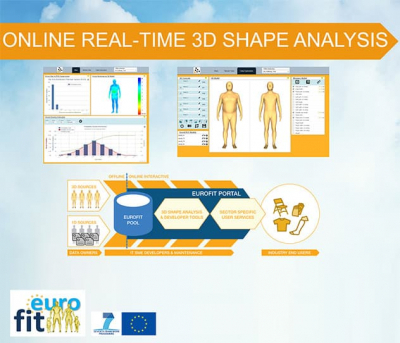 EUROFIT is an intensive R&D project with the vision to unleash the huge potential contained in the increasing number of databases of 3D body scans for the European consumer goods’ industries. Through our involvement in R&D projects we have established strong contacts with a number of key partners (Companies, Institutes and Associations). With some of them we have also established close cooperation which extends beyond the joint participation in research projects. We continuously aim to extend this network of higly influencial partners, to create new business opportunites and open new markets. We are always open to new ideas and new partnerships.